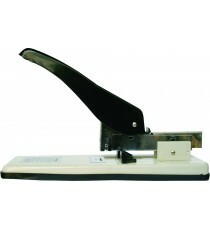 Product Lead time: 2 to 4 working days A heavy duty stapler that can staple up to 100 pages at one time - perfect for all those big bulky documents.. 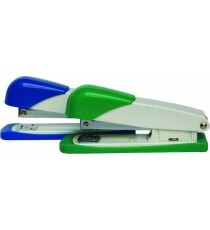 Product Lead time: 4 to 7 working days CROXLEY 26/6 STAPLES BOX 5000 .. 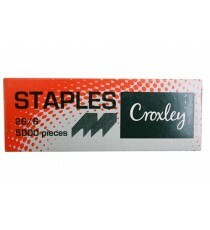 Product Lead time: 4 to 7 working days CROXLEY STAPLE REMOVER BLACK .. 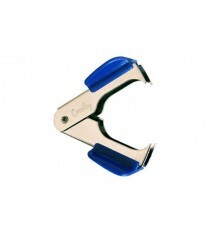 Product Lead time: 4 to 7 working days CROXLEY STAPLE REMOVER BLUE .. 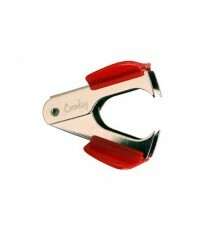 Product Lead time: 4 to 7 working days CROXLEY STAPLE REMOVER RED .. 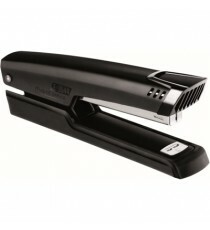 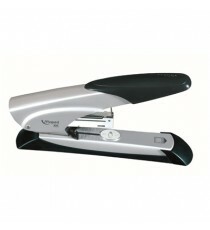 Product Lead time: 4 to 7 working days Marlin Metal full strip stapler 26/6 .. 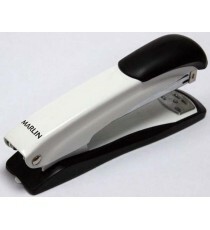 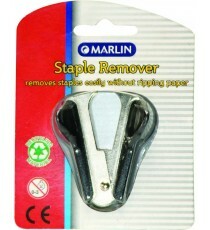 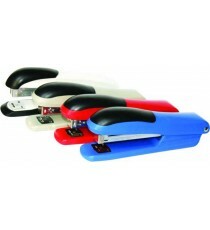 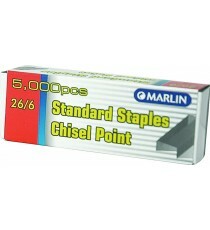 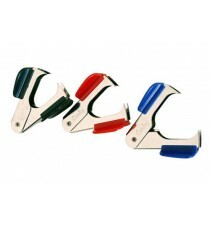 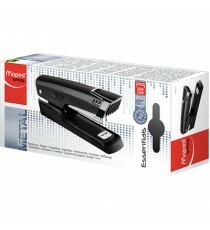 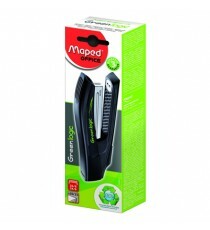 Product Lead time: 4 to 7 working days Marlin Metal ½ strip stapler 26/6 .. 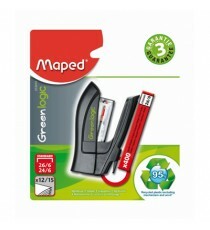 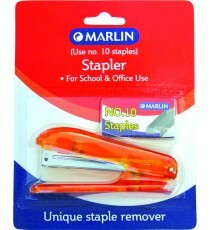 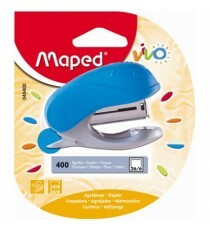 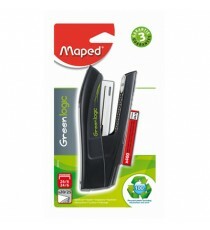 Product Lead time: 4 to 7 working days Marlin Stapler 26/6 frosted .. 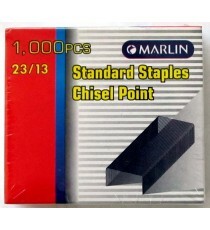 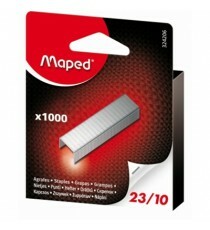 Product Lead time: 4 to 7 working days Marlin Staples 1000's 23/13 ..